SYCSS has a fleet of 10 Optimist Prams for use in our youth Level I and Level II courses. The Opti is one of the most popular sailing dinghies in the world with over 150,000 registered. 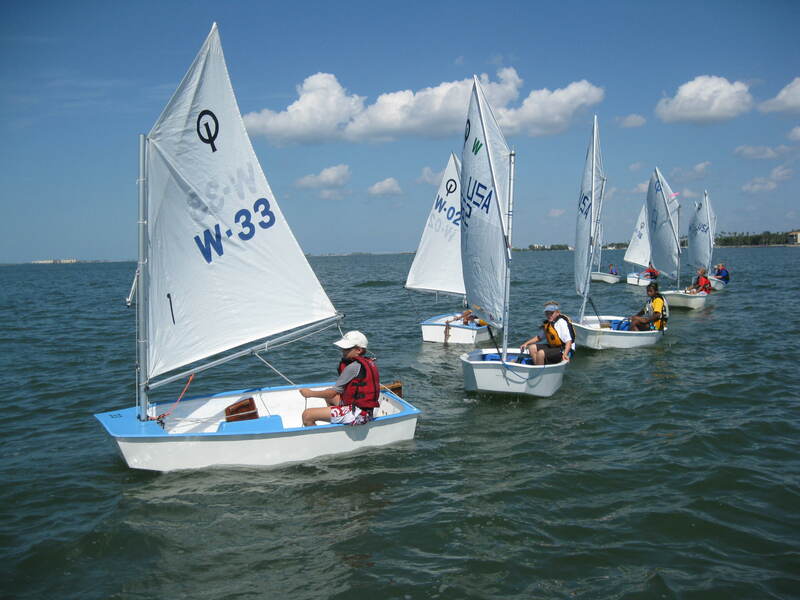 The boat is an excellent boat to teach children how to sail, but students can also race the boat competitively until age 16. At the London Olympics nearly 80% of all boat skippers were former Opti sailors. Most of the time the boat is sailed by one child, however we sometimes double up smaller students.